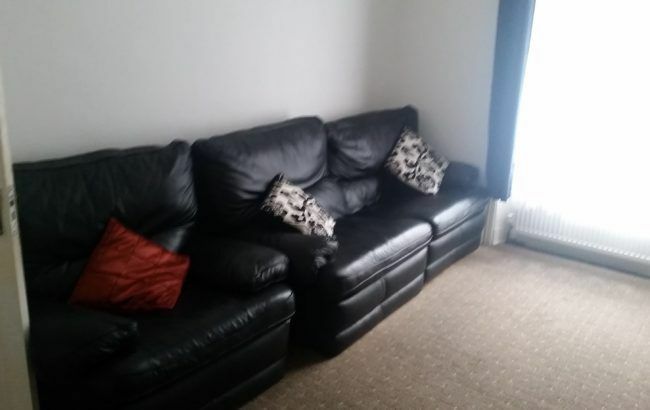 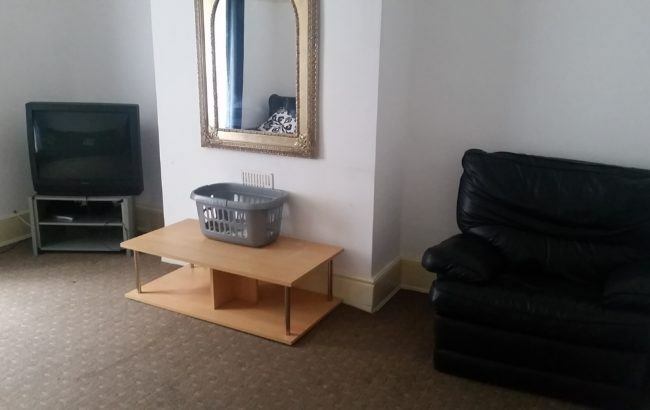 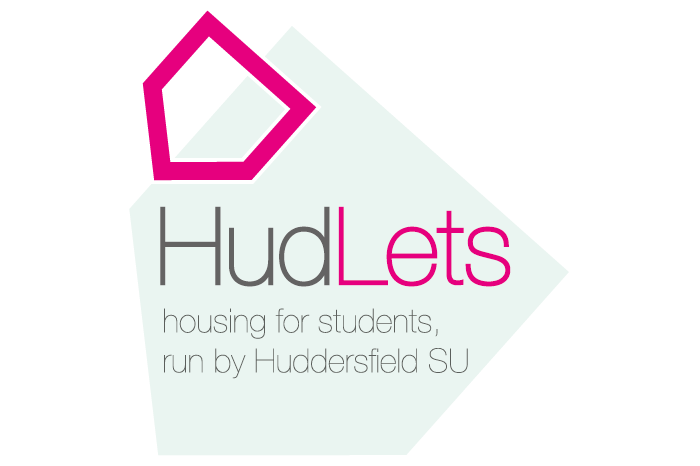 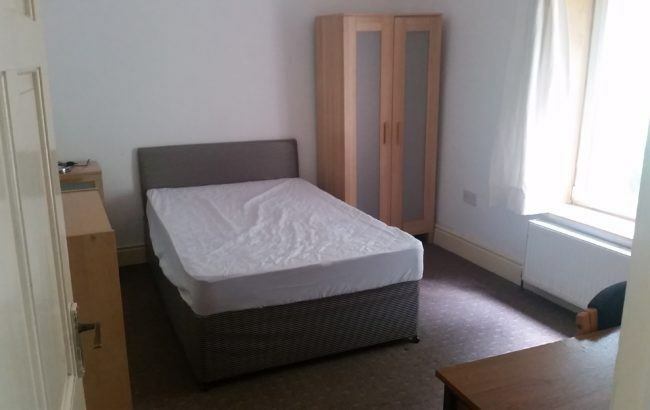 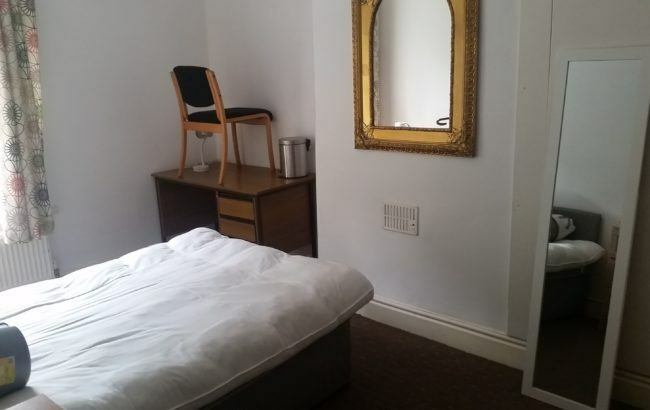 HudLets is pleased to be able to offer this three bedroom property a short walk from campus. 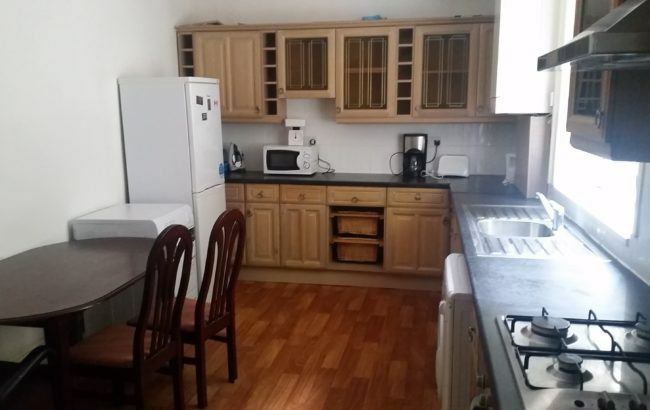 The house comprises of two double bedrooms and one single bedroom, kitchen, lounge and bathroom. 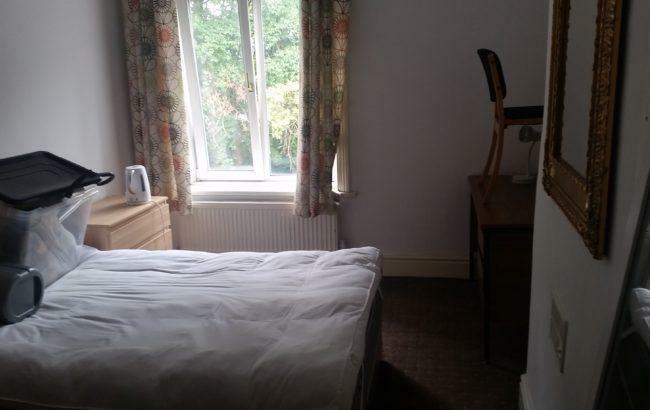 All bills are included in the rental price of £76 per person.